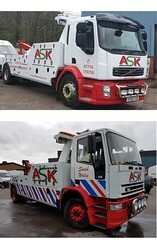 ASK Recovery is a family owned business with more than 30 years of experience. 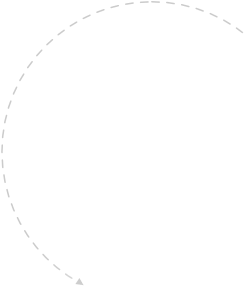 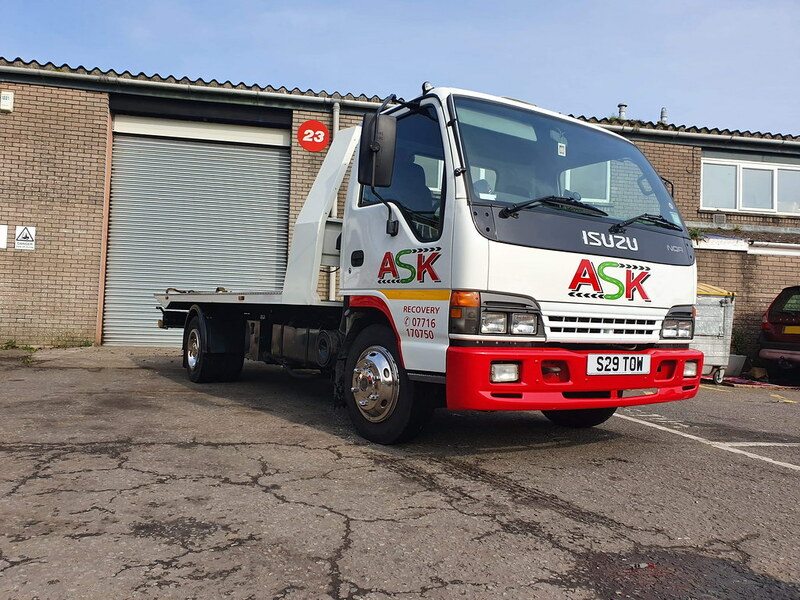 At ASK we pride ourselves on providing a friendly, professional and efficient service at a reasonable cost. 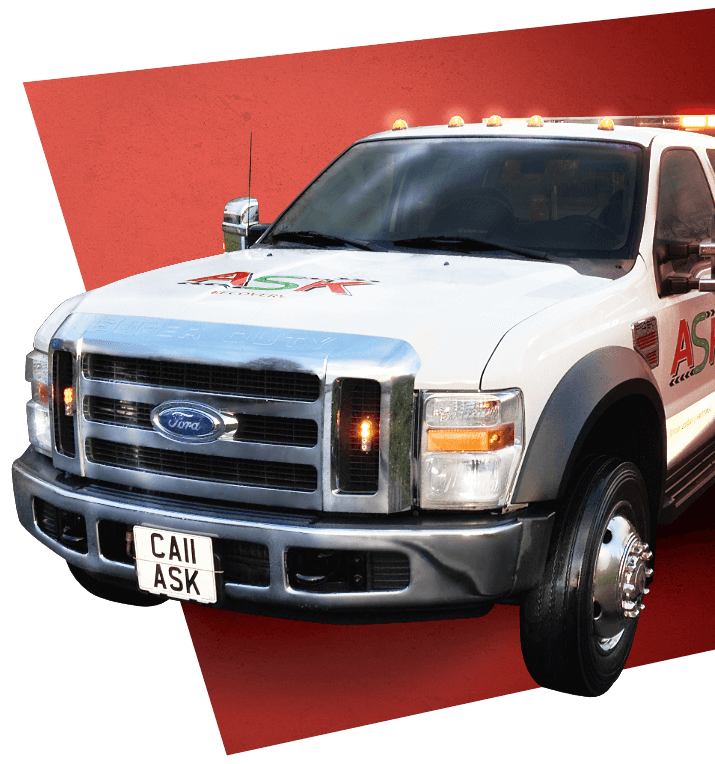 Our dedicated team of roadside technicians and recovery operatives are all trained to the highest level by the institute of vehicle recovery. 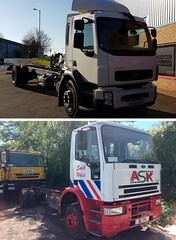 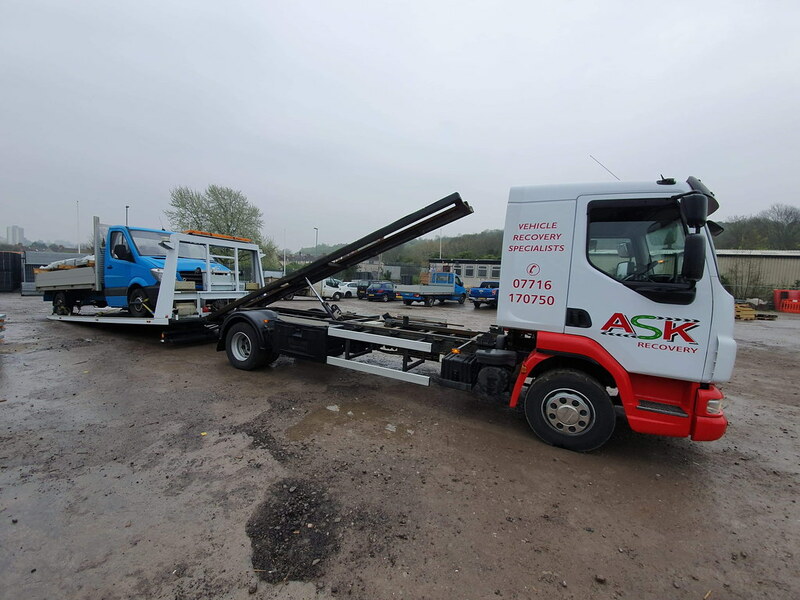 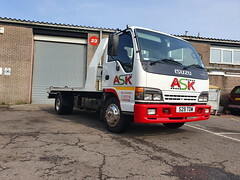 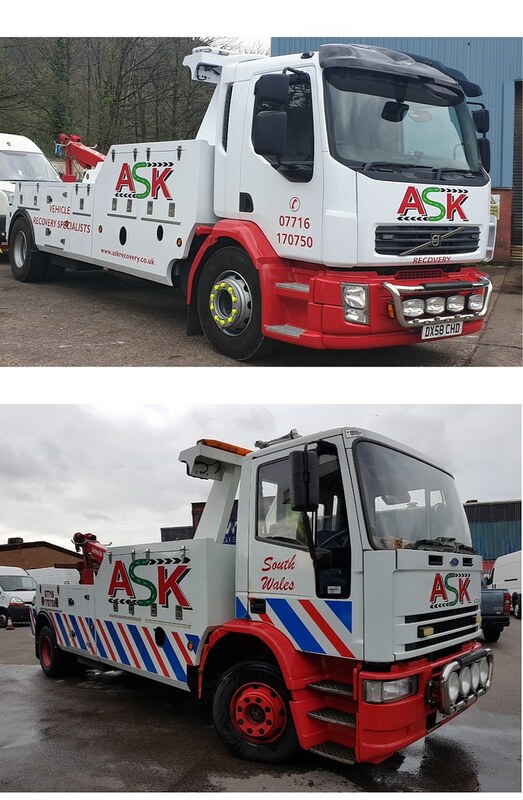 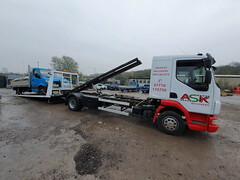 At ASK Recovery we provide rescue and recovery solutions for any size motor vehicle, specialising in road traffic collisions and insurance related incidents. 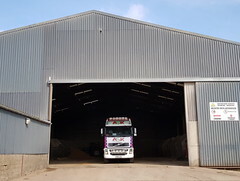 We have a diverse fleet of car and commercial recovery vehicles providing a nationwide coverage with the assistance of our business partners throughout the UK.